Cycling is becoming an even more trail-friendly experience in Welland now that bilingual signage has been added to the Greater Niagara Circle Route. In order to enhance the cycling experience, Welland Canal Parkway Trail signage helps guide cyclists and keep them on the cycling path. 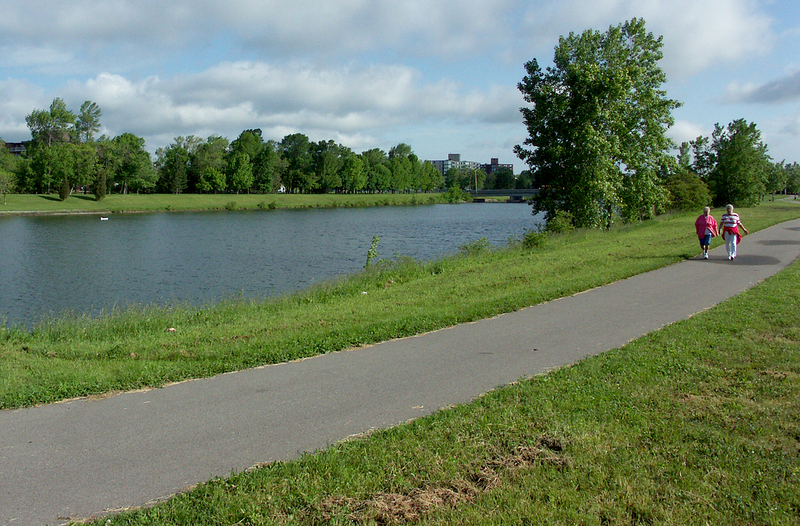 The City’s hiking and cycling trails have become a venue of choice for triathlons. 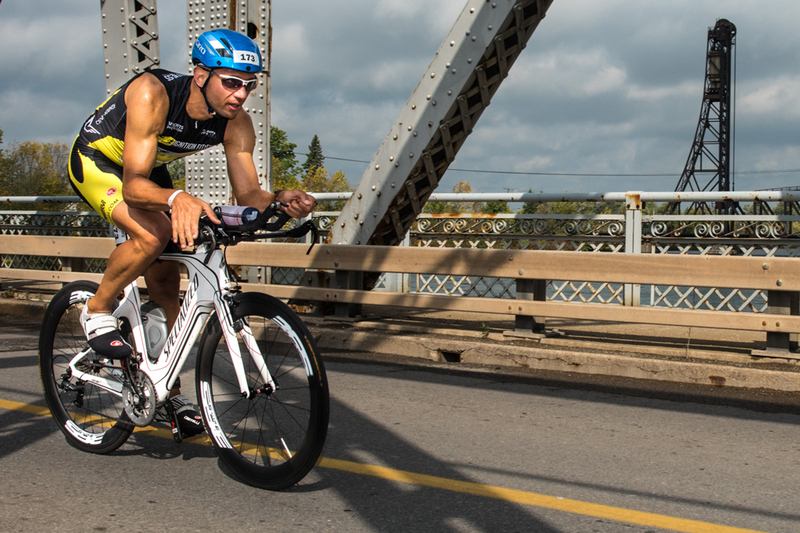 The Rose City Triathlon attracts competitors from Niagara and beyond. 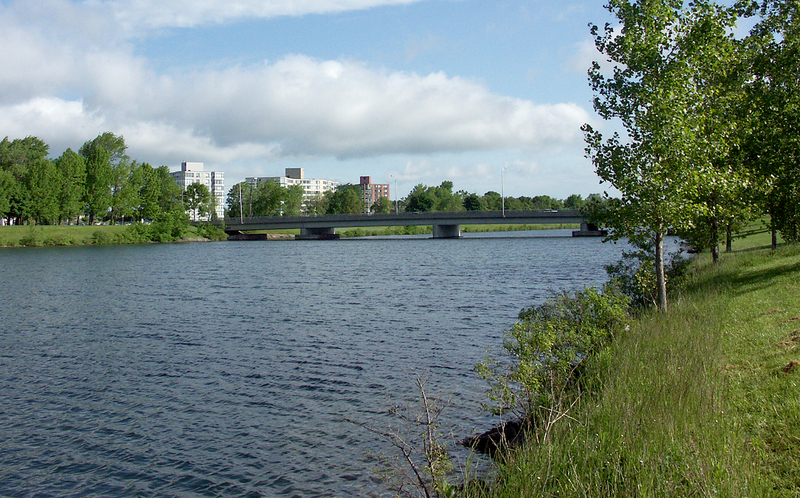 Many competitive athletes use the City’s trails to train for cycling and running competitions. 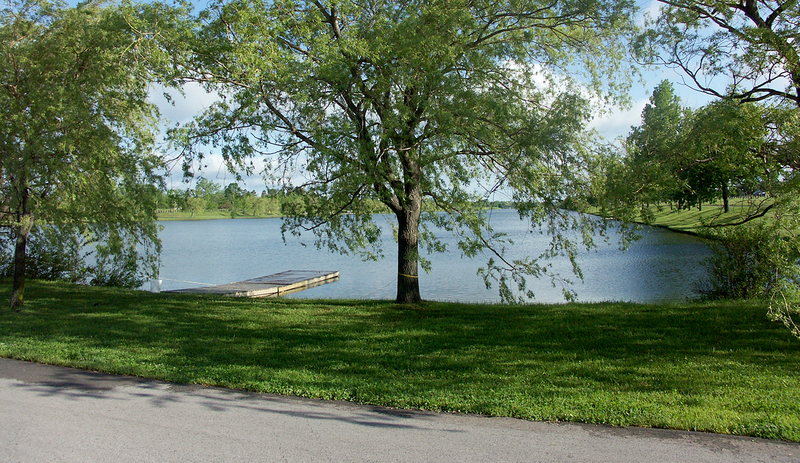 To further encourage cyclist to take advantage of Welland Canal Trails, manual bike pumps were installed along the trail in June 2015.The pumps are located at the Pen Financial Community Centre, Merritt Island, the Welland International Flatwater Centre, and a pump equipped with a toolkit is located at the Welland Community Wellness Complex. 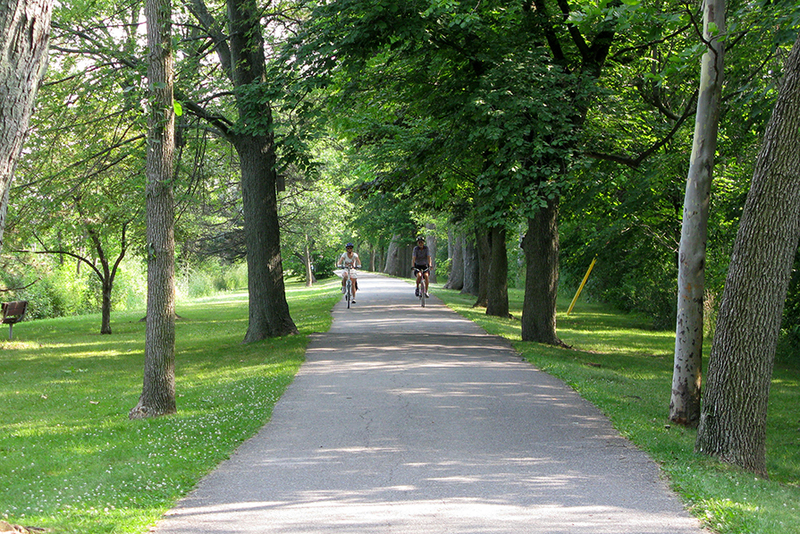 For information on cycling maps, places to visit, and cycling adventures, visit niagaracyclingtourism.com. To see cycling highlights of Niagara – click on the Niagara Cycling tourism logo (left) picture to watch the video. 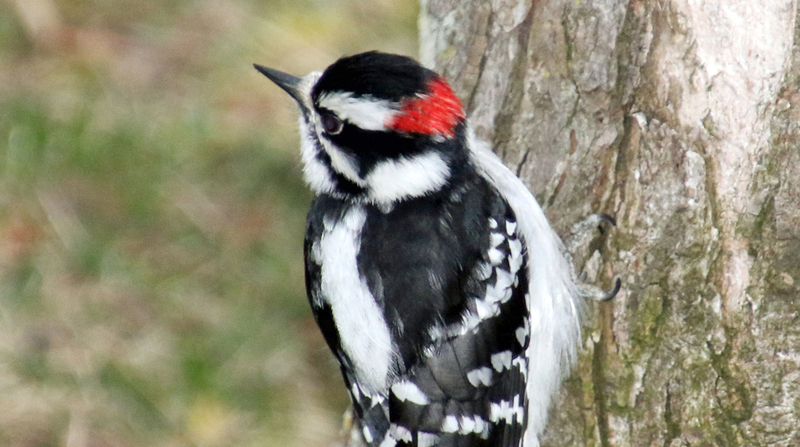 Outdoor enthusiasts marvel at the beauty and serenity of Merritt Island – a natural paradise located steps from downtown, between the Welland Recreational Waterway and the Welland River. 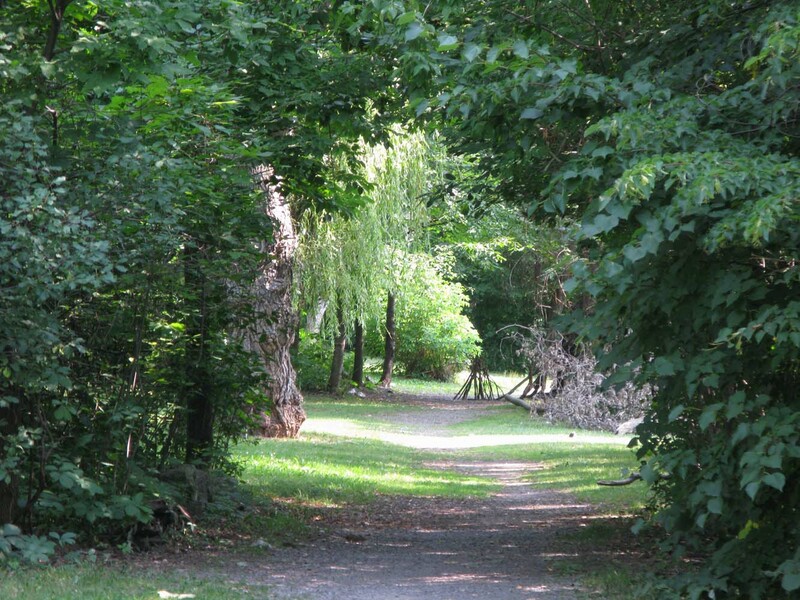 On trails that are part of the Greater Niagara Cycle Route, visitors and residents alike enjoy walking, hiking, cycling, rollerblading or simply picnicking in the park. Visit the Regional Niagara website for information on the Greater Niagara Circle Route. 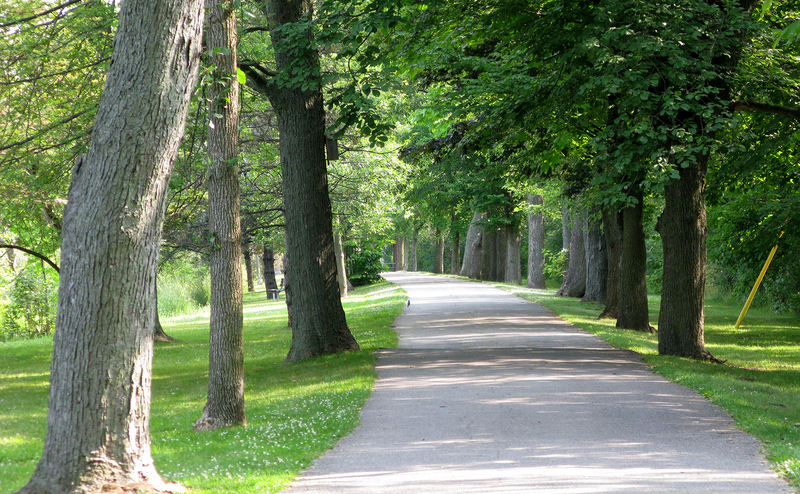 Visit the Regional Niagara website for information on Bicycling and Walking Trails in Niagara. Also visit the Niagara Cycling Tourism Centre website for information on cycling in Niagara. 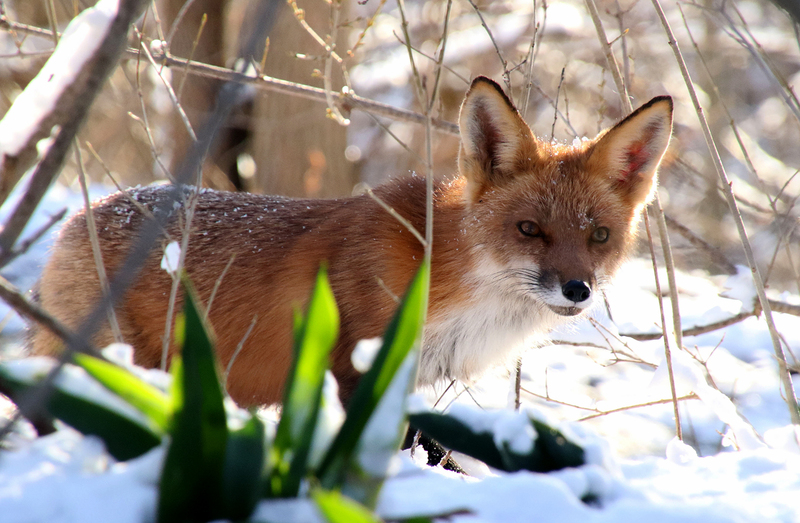 The Traffic Dept will be installing eco-counters on trails throughout Welland. Eco-counters count pedestrian and cyclist movements and record the count data. This count data will help to make informed decisions to improve service, enjoyment and experience on the trails. Please click on your location.